A 2015 study indicates that physician burnout increased from 45.5% to 54.4% between 2011 and 2014, paralleling the rate in my specialty (obstetrics). Medscape’s 2018 OB/GYN Lifestyle Report revealed that only about 26% of OB/GYNs are happy at work; one in two reported feeling burned out, depressed, or both. When asked what was contributing to burnout, respondents mentioned too many bureaucratic tasks, too many hours at work, and insufficient compensation. Yet, despite most factors being outside a physician’s control, burnout is still considered on the whole to be a “physician problem,” not a systemic problem. And rather than industry leaders joining with physicians to tackle the institutional dynamics fueling clinician burnout, physicians are urged to try yoga and meditation and to manage stress better. That’s not fair, accurate, or the most impactful approach to burnout; however, for now, it’s clear that solutions are in the hands of the individual clinician. The first step is an honest assessment, both of work and of self. What changes can be made in your practice, to start? The tasks associated with electronic health records (EHRs) are often mentioned by physicians as major burdens. Physicians may want to switch over to more user-friendly EHR systems or incorporate speech-recognition software. Similarly, a synchronized prescription renewal process can eliminate repeated phone calls from patients and pharmacies (the AMA website calculates annual time savings at a potential 333 hours per year!). Preview charts—in which a designated member of the practice team pre-reviews patient records for next-day visits, notes follow-up items from the previous visit, and anticipates needs for the pending office visit—can streamline daily workflow. A professional advisor may also help explore ways to make changes that reduce burnout. Colleague and fellow obstetrician Nahille Natour, MD, had reached a point at which, she says, her work was no longer meaningful, with deliveries becoming routine chores instead of remaining one of the most precious and beautiful moments in life. Now, she partners with health systems and individual physician clients to improve their quality of life at work and at home, knowing that a satisfied physician leads to satisfied patient interactions and loyalty. In the event that neither of those options reduce burnout, one of the simplest ways to regain some work-life balance is cutting back on work hours. A 2017 Mayo Clinic Proceedings study observed that burnout and dissatisfaction with work-life integration, as well as dissatisfaction with EHRs, were independent predictors of intent to reduce clinical work hours and leave current practice. Reducing hours can be challenging, especially in a group practice in which partners may see cutting back as less than ideal. But given the choice between leaving private practice entirely, this may be a good option. Another option is to pursue a career as a hospitalist. The number of U.S. hospitalists has quadrupled in the last two decades, and the practice of hospital medicine has become highly specialized. According to the 2015 AAMC survey of recent medical school graduates, about half of those seeking specialization in internal medicine plan to work as hospitalists. Obstetrical hospitals are among the fastest growing segments. At Ob Hospitalist Group (OBHG), 700 clinicians in 160 partner hospitals across 33 states provide obstetric care 24/7. With a clinician onsite at all times, urgent health concerns and emergencies are quickly addressed by an OB/GYN with specialized training in those situations: during pregnancy emergencies, labor and delivery, and in the critical “fourth trimester.” At OBHG, hospitalists enjoy an unsurpassed work-life balance that preserves their quality of life, generally working seven to eight 24-hour shifts per month with compensation commensurate with a private practice OB. And when physicians are off, they’re off—with no time-consuming paperwork or worries about a pager going off to rush back to the hospital to see a patient. A background in private practice can also be parlayed into a related, nonclinical industry. In addition to career transitions into administration, physicians are leveraging their expertise into roles as medical writers, with consultancies and health IT startups, and in academic and R&D. There are many medical career options that aren’t associated with giving 110% of self. 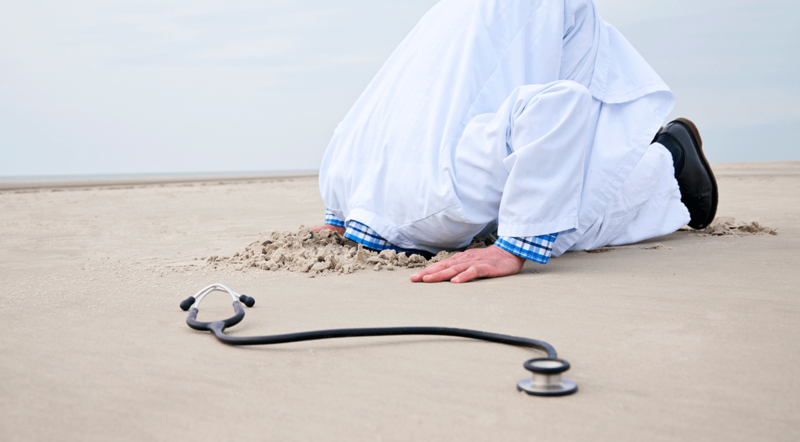 Burnout is a serious matter with serious risks, but not an unsolvable one. Allow yourself to take a deep breath—and then jump. 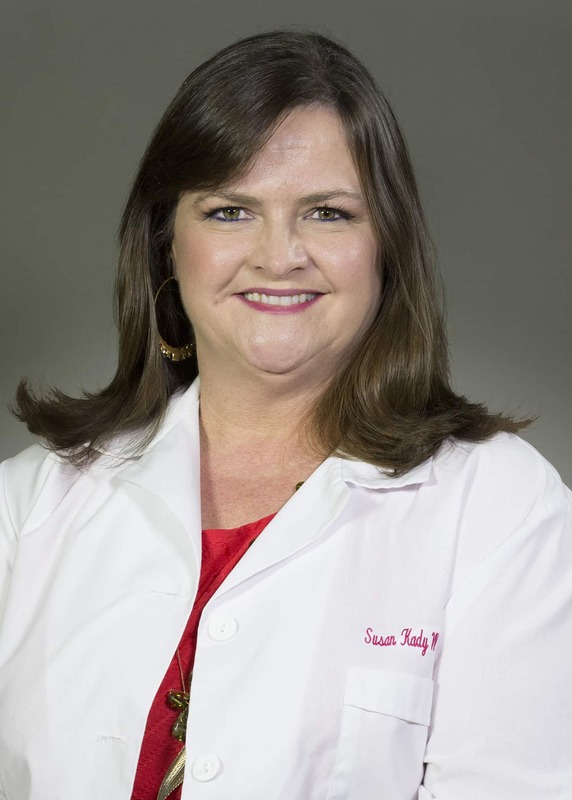 Dr. Susan Wilson is Medical Director of Operations for Ob Hospitalist Group (OBHG), the nation’s leading provider of customized, financially viable OB/GYN hospitalist programs, featuring an obstetric emergency department (OBED) staffed with skilled physicians 24-hours a day, 365 days a year. A Novel Technique for Gall Bladder Removal? Agreed. We’ve shared this same video a few times on FB & Twitter. We’re big fans of his (and actually work with him to create FB video-based CME/CE courses, and we’re told he got his message from here: https://www.moralinjury.healthcare/. There has been a drastic change in the way we practice for sure. 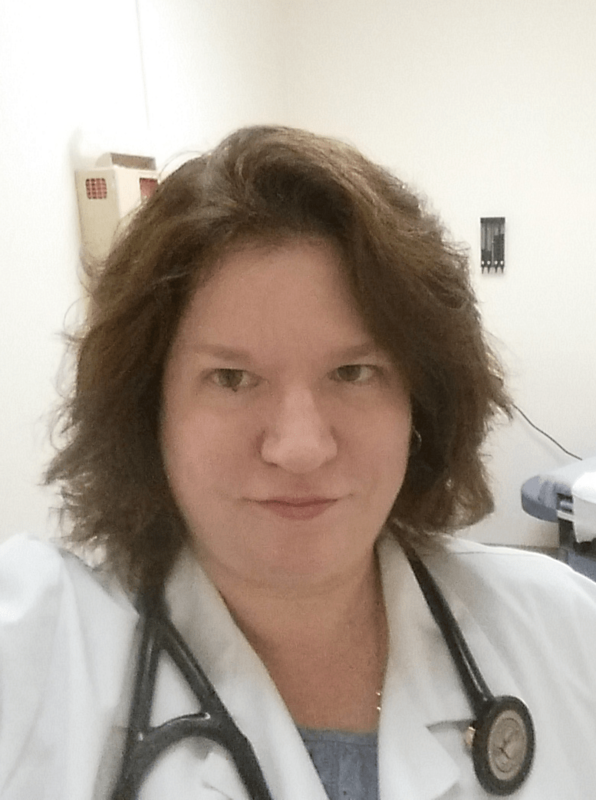 I pride myself of dealing with a large group of high risk pregnancies -we do not have an MFM in town, and I do not feel that my desire and enthusiasm in dealing with the clinical aspect has faltered. Indeed, I am too respected for my clinical skills and ability to deal with complicated cases. The problem comes with the business side: we work more hours in the fallacy of the EHR promise of making our lives easier. We get flooded with insurance pesky requests for anything and everything: pre-authorization for surgeries, stool softners or dicloxacillin or ibuprofen. The burden of having any decision you made questioned by the unbearable bureaucracy of the health insurance industry, and the increasing constrains from the government. And all that for what? Not even for a better reimbursement. Somedays, I wish I group of enthusiastic young people will take over my practice so I could become a salaried laborist and stop being concerned about the business side of the practice in its entirety. Having a long and varied career in OB/GYN and having burned out, I started taking care of pregnant women with drug addictions. It adds meaning to my daily work. Instead of being the old guy who practices like it is still 1999, I’m respected for taking care of a high risk population. I feel like I have a mission, not just a job. Retirement? Sorry, I have important work to do!